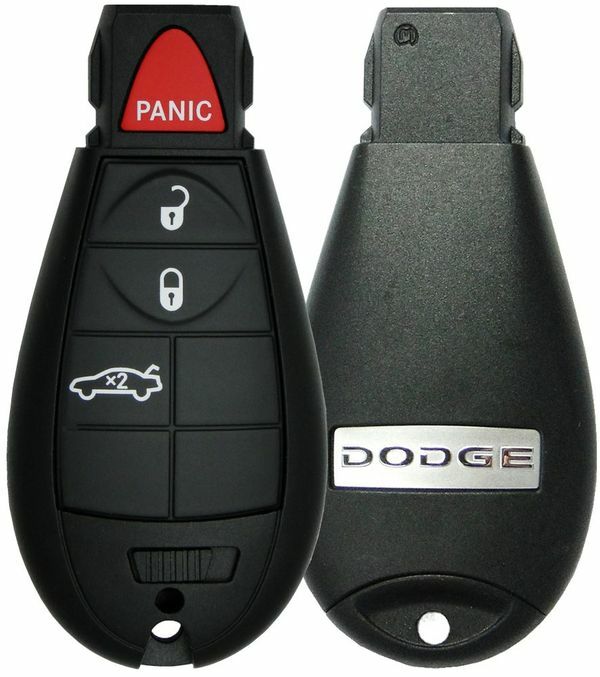 2008 Dodge Challenger Keyless Entry Remote Fobik - refurbished with emergency insert key included. 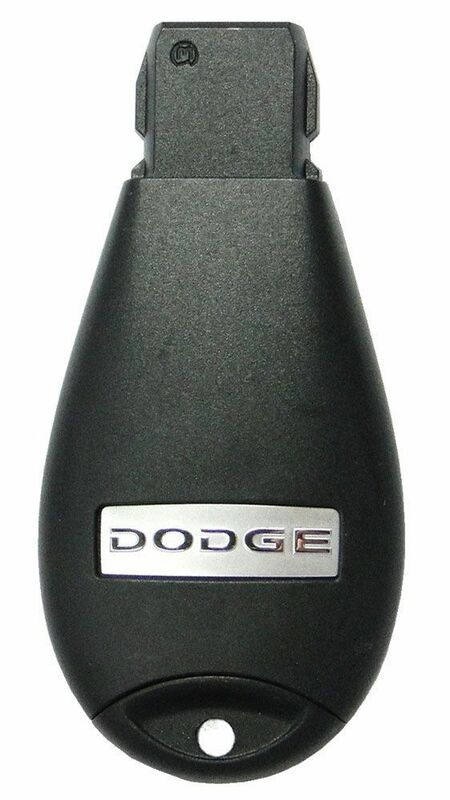 This 2008 Dodge Challenger key fob has to be programmed by your local dealer or a pro automotive locksmith. 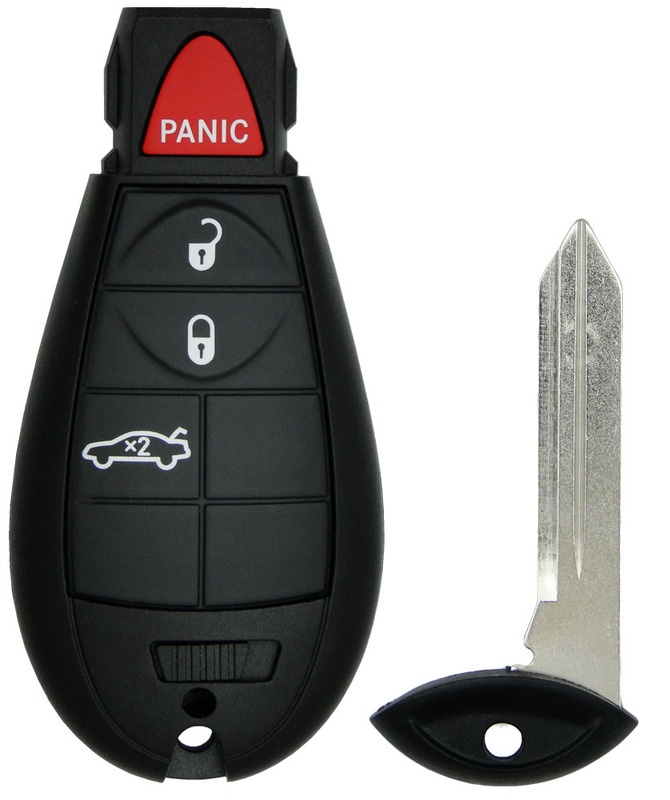 Price above is quoted for one replacement keyless entry unit including the emergency key. All 2008 Dodge Challenger models were manufactured with a standard keyless entry system.